Our most popular tour! 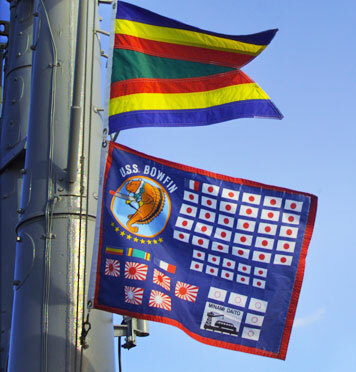 Admission to both the USS Bowfin, a World War II submarine, and the Pacific Fleet Submarine Museum. Our tours are self-guided and include FREE audio guides. The audio guides are offered in 7 languages: English, Spanish, French, German, Korean, Japanese and Mandarin. Plan approximately 1 hour to tour both the Submarine and Museum. *Children under 4 are not permitted on the submarine for safety reasons. They may visit the museum at no charge. There are two options when listening to the audio-tour, adult and family oriented. The family oriented audio tour tells the history in a more child friendly way. Please book in person at the ticket office. Military Personnel in uniform are admitted free to the submarine and museum. A two-hour tour of our museum and submarine guided by a former Commanding Officer of a U. S. Navy Submarine. The unique insights that only a former submarine Commanding Officer can provide make this a truly special and memorable tour! Call 808-423-1341 for additional availability or information. We also offer a Junior Submariner program for children ages 5-16. There are two age appropriate worksheets for children to fill out, and when completed with the correct answers they will receive an iron-on patch. Enter through the USS Arizona entrance. There are several parking lots to choose from and all are free. For security reasons bags are not permitted inside any of the Pearl Harbor Historic Sites, these include, back-packs, purses, camera bags, fanny packs, luggage, diaper bags, etc. We do offer storage for bags. $5 flat rate fee per bag. We accept cash and all major credit cards for our baggage storage service. Prices are subject to change. To guarantee your satisfaction, we provide safe and secure storage with video surveillance. There are also several cold beverage vending machines, as well as plenty of seating on our covered lanai which looks out at the USS Bowfin Submarine. Prices are subject to change. We accept cash and all major credit cards for our food service. An ATM is available in our Gift Shop. 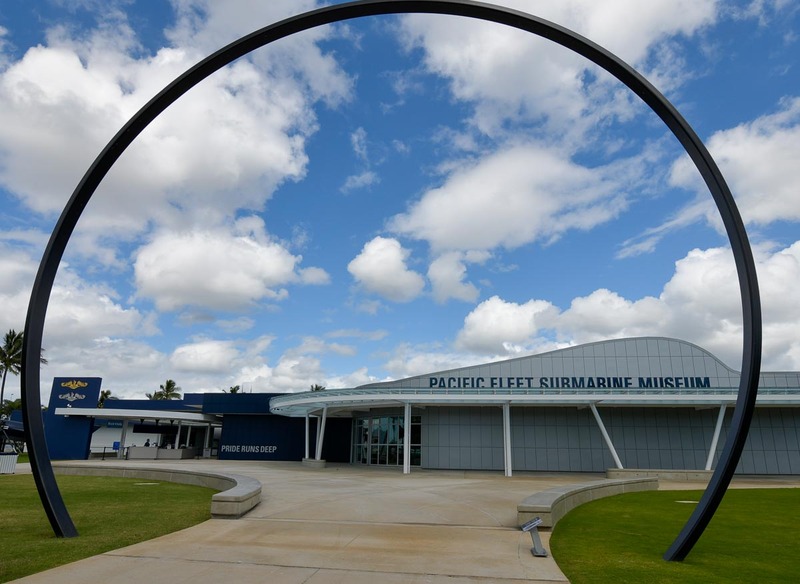 In an effort to expand our reach and impact, USS Bowfin Submarine Museum & Park is undergoing a major improvement project and renaming itself The Pacific Fleet Submarine Museum at Pearl Harbor. MAKE AN ONLINE DONATION TODAY. Starting in 1957, the United States commissioned 41 nuclear powered submarines to be made that could carry the Polaris missile. Each one was named for a well-known patriot who fought for freedom.